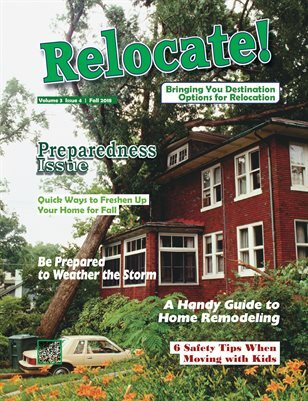 Are You Prepared for A severe Storm Hitting Your Area? Storm season may bring welcome rain, but some storms are strong enough to pack a dangerous punch. Planning ahead for this year’s wicked weather can help ensure you’re ready to weather whatever Mother Nature throws at you.